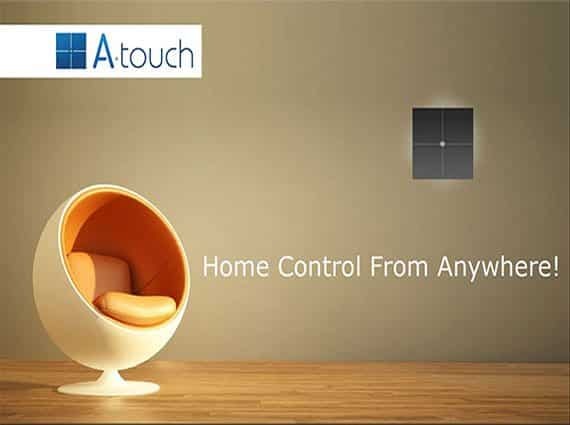 A-Touch Automation is a Smart Home Controller used for lighting, climate control, music and security. 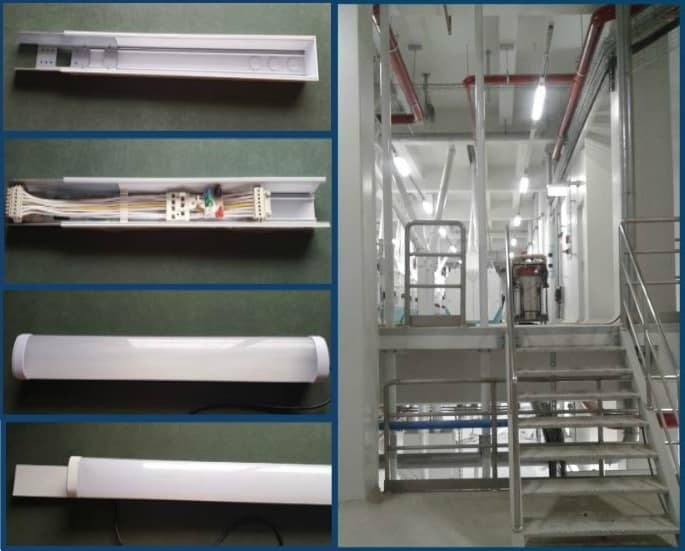 A-Touch works by connecting all of your lighting circuits to wall actuators or DIN rail mounted relay modules, lights can either be dimmed or switched depending on the requirement. The system works with most light types including LED’s. 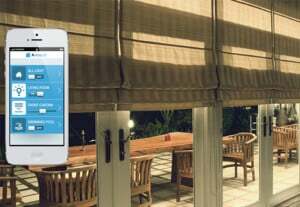 Connect your air conditioning system to A-Touch and take control of your home climate, you can even control your home from anywhere with the smart app.